 Play the award-winning TRT World Quiz, which was a 2017 Google Developer Challenge winner in two categories. 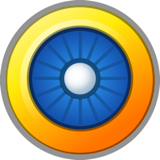 Being able to deliver our digital content and live streaming TV broadcast is important to keeping our audiences informed on-the-go. 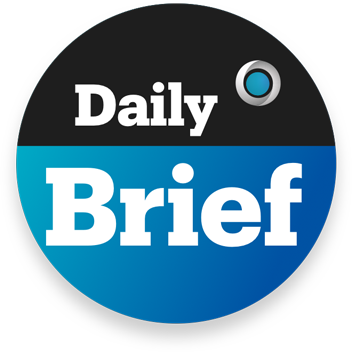 The mobile apps help TRT World provide context and nuance to the latest stories, giving our audiences a window to their world. 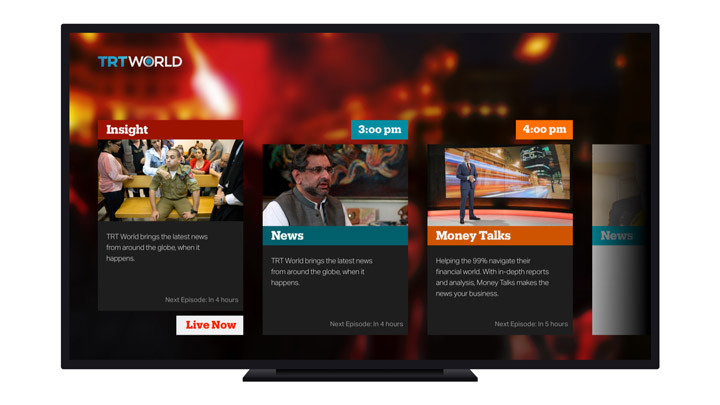 TRT World is available on Roku, Opera TV, and many smart TV devices. 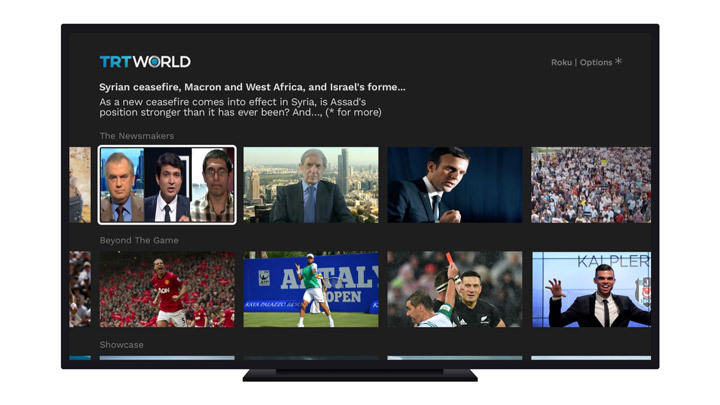 Our connected TV apps offer a unique opportunity to reach and engage audiences in their homes around the world. 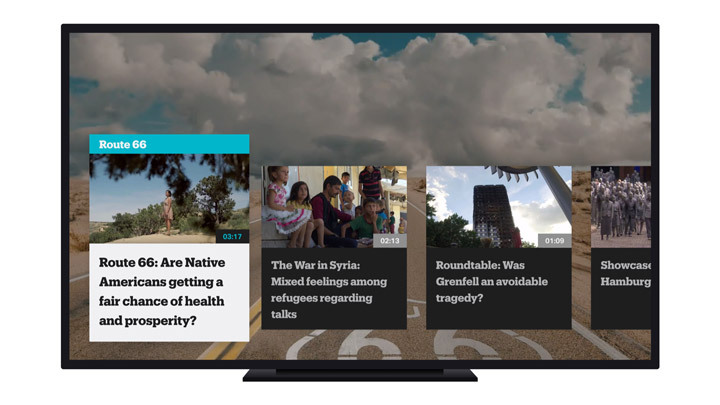 Smart TV apps feature live streaming, TV shows, and social videos from across the channel. 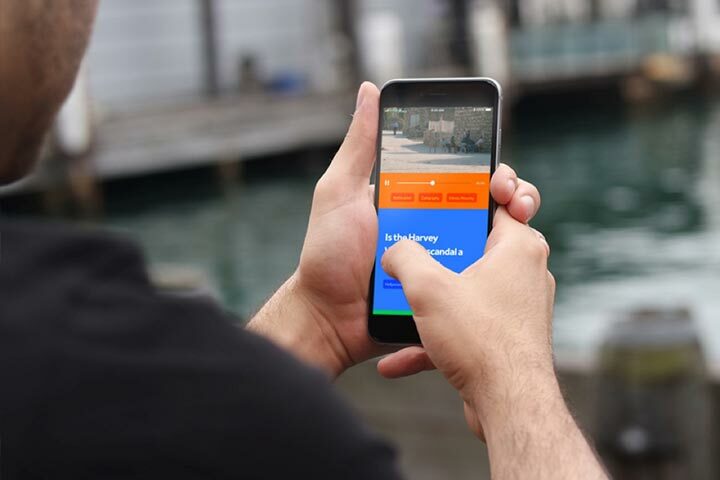 With the rise of podcasting around the world that is driving a listening culture, TRT World has invested in delivering a variety of content to consumers for easy listening through their favorite podcasting apps. 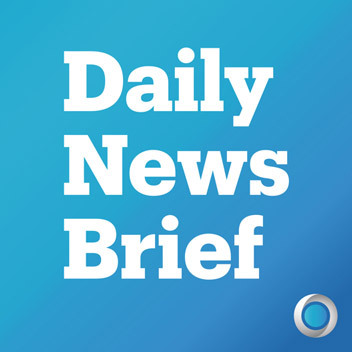 These include the Daily News Brief, Biz in 60, and Newsmakers. A summary of the today's impactful news stories hand picked by our staff at TRT World. 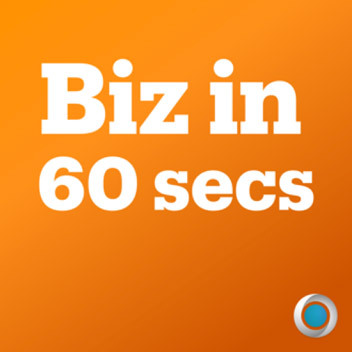 Business and financial news of the day from around the world in 60 seconds from TRT World. 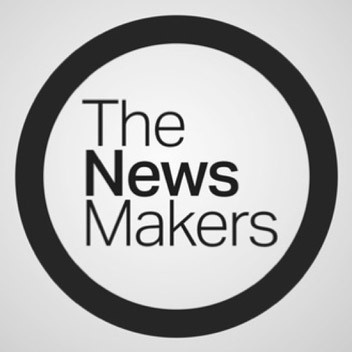 The Newsmakers is TRT World’s flagship current affairs programme, featuring in-depth reports and interviews. Amazon Echo and Google Home devices are fast changing the way we access and consume information in our homes. 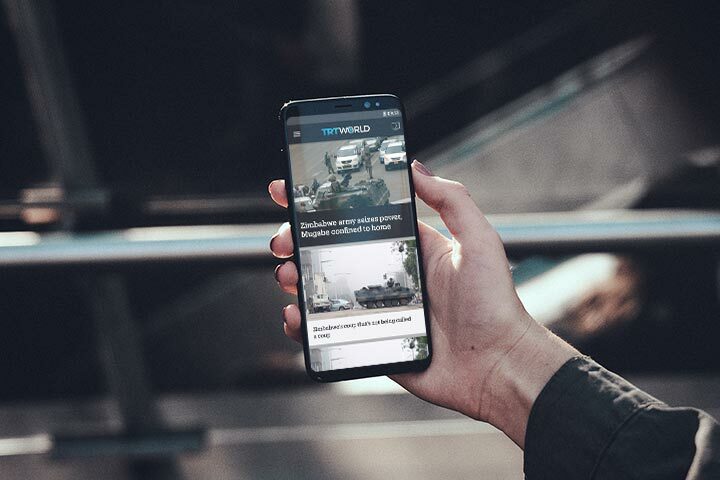 TRT World is available on the most popular smart speaker devices that allow for reaching an entirely new audiences for the first time. 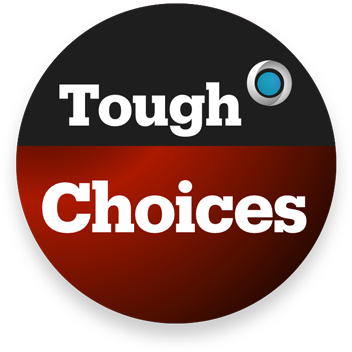 We’ve developed a unique mix of content offerings for these platforms, which range from “Choose your own Adventure” style narratives, to daily quizzes, to a daily news brief. 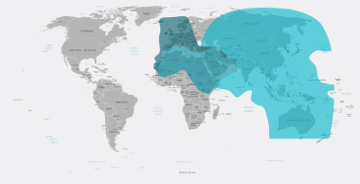 TRT World is available in more than 190 countries and is carried by major TV platforms and streaming devices across the world. 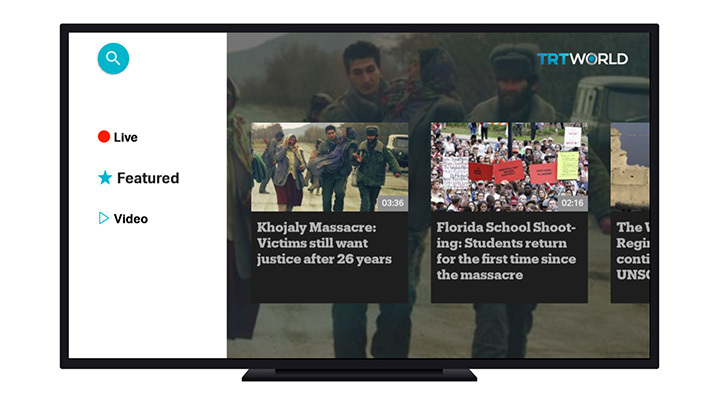 TRT World is continuously discovering new ways to produce and distribute content to people across the social web. 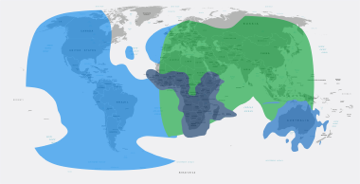 In a globally connected world, we take a distributed media approach to reaching and engaging audiences across their preferred platforms.